I know a lot of people struggle with writing a story description (or blurb), like you’d find on the back of a published book. I think it’s one of the most important, if not THE most important things when you’re posting online and want people to read your book. Think about it: you’re looking for a book to read, and there’s no description. There are tags and a genre label, but that doesn’t really tell you what the story is about, does it? You want to know what you’re going to be reading about, to see if it appeals to you. That’s what people think about your story too. And if you can’t even be bothered to write a story description, it doesn’t set a good impression for the rest of your story. You want to write something intriguing. Something that will hook readers and make them think ‘Ooh! That sounds good! I have to check this out!’ – and you want to explain what the story will be about, too. Obviously, don’t give the whole plot (or any major plot points) away, but tell your readers just enough that they wonder enough to read your book. 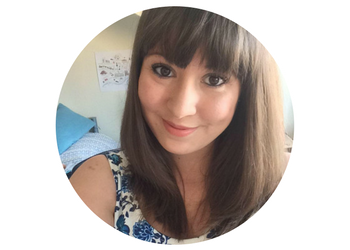 You might like this post, on how to write a first line that will hook your readers. Use emphatic (forceful, effective) words. I introduce my main character and her love interest. I draw the parallels between them – that Elle is inexperienced, and Noah has been with a string of girls. Then I explain the situation between them: that there’s a school carnival with a kissing booth, and she ends up kissing Noah. That gives away enough of the story that people know what they’re getting from the book, without giving away too much. The blurb then says that the romance is destine for heartbreak, so you know there’s going to be some hurdles in their relationship to stop things going smoothly and that it won’t just be a smooth ride for them. And then there’s the parts like ‘life turned upside down’, ‘headed for heartbreak’, and ‘happily ever after’, which are fairly strong: they’re not just ‘Elle and Noah have some obstacles in their way to overcome if they want to be together’. Use words that make you feel something. Use words that are exciting and emotive and emphasise things. A little bit of exaggeration might be just what the blurb-doctor ordered. You want to engage readers right from the off. If it helps, go on Amazon (or just to your bookshelf) and look at the blurbs of other books in the same genre as the book you’re working on. See what they’re like and use them to help you. Don’t copy, obviously, but you might pick up on a word you think would fit perfectly, or you might find they all use a similar style you’d like to imitate – that kind of thing. Also, I find blurbs really helpful for actually writing my books. I struggle to work with plots, or long synopses, so instead I come up with a blurb that is enough to keep me on track without being too restricting. You may also like to check out this post on plotting your book versus winging it. 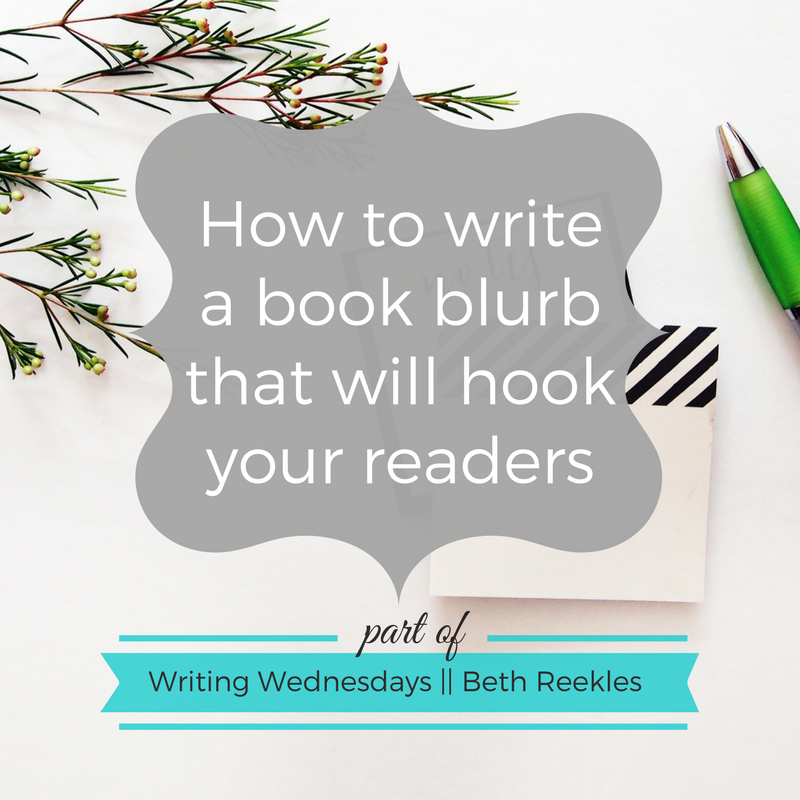 A blurb is crucial when you’re posting online and want people to check out your book. It may take a few re-drafts, but it’ll be worth it. What are your thoughts on writing blurbs? Let me know in the comments below!